Brave New Voices Poets Get Free! 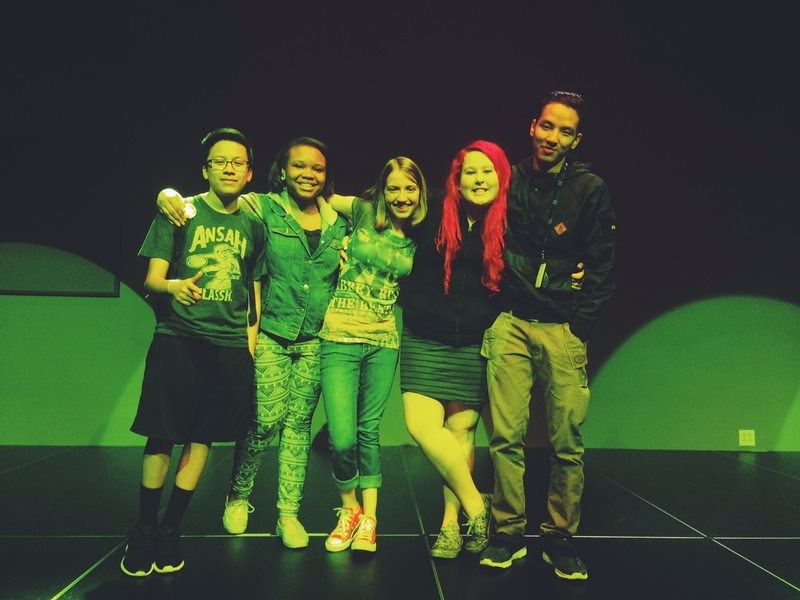 BNV Poets at Simpson College! 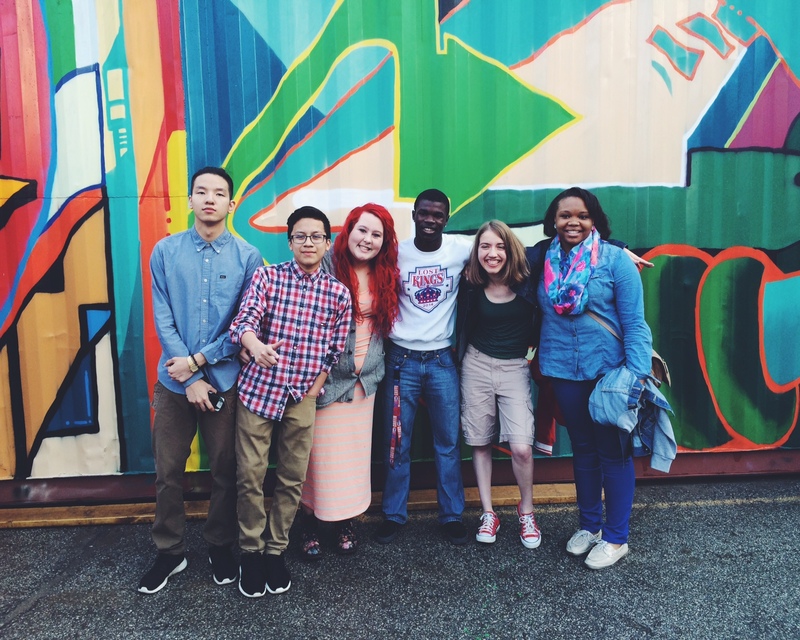 BNV Poets at the Grand Opening of the Des Moines Social Club!